The Victoria & Albert museum opened its retrospective into one of fashion’s most influential, secretive and subversive designers. In 1981, when Yohji Yamamoto debuted his first prêt-a-porter collection in Paris, alongside Comme des Garcons‘ Rei Kawakubo, it was condemned by the French press as “Hiroshima chic”. 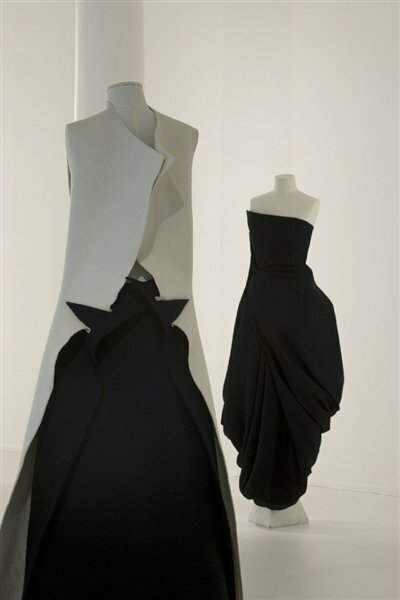 His work challenged traditional notions of beauty within fashion, as models emerged with white painted faces wearing oversized black asymmetric garments. Now, thirty years later, the V&A will open a retrospective of Yamamoto’s work celebrating the unique nature of his design aesthetic. The main exhibition space will consist of a 60 garment strong installation and a mixed-media timeline, which will feature footage from his fashion shows, films and work with long-time collaborators such as Nick Knight, Peter Saville and Wim Wenders. 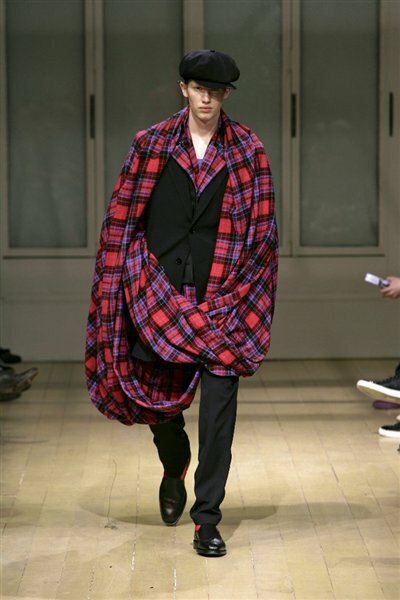 The V&A will also be the first museum in the UK to showcase pieces from his menswear collection. To coincide with the exhibition, The Wapping Project will also host two satellite exhibitions around London that examine specific elements of Yamamoto’s practice. ‘Yohji’s Women’ will display his photographic collaborations with Inez Van Lamsweerde, Peter Lindbergh, Craig McDean and Paolo Roversi amongst others. 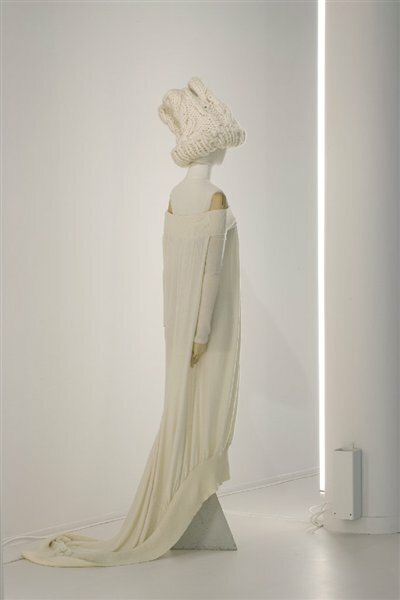 Whilst ‘Making Waves’ will exhibit an oversized white silk wedding dress created for his Autumn/Winter 1998 collection. Dazed Digital spoke to the V&A exhibition’s curator, Ligaya Salazar, about creating an exhibition that would appropriately reflect the creativity of Yamamoto. DD: Why did the V&A decided to hold the first major UK solo show of Yamamoto’s work? Ligaya Salazar: Both myself and another curator at the V&A have had longstanding relationships with the Yohji Yamamoto Company because we have shown his work in previous exhibitions. As a curator you keep talking to companies over the years and it was through a conversation that happened in late 2008 that we thought it would be a good idea to start thinking about a retrospective at the V&A. It was quite a natural process and I slowly began thinking about a concept and the exhibition evolved. DD: Was the 30th anniversary of his debut in Paris a big factor in the timing of this exhibition? Ligaya Salazar: I think it was more of a fortuitous coincidence that we would be able to coincide the exhibition with the 30th anniversary. It is more about celebrating his status in fashion history rather than the anniversary. His work is very important and even in the mid eighties the V&A was keen to show his work. DD: How involved was Yamamoto with the exhibition? Ligaya Salazar: He is a very busy man designing eight collections a year, but he has been involved from the very early stages of the exhibition. We have also collaborated with one of his closest friends Masao Nihei, who has been his lighting director for the last 25 years. 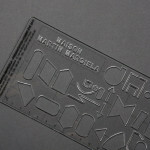 They speak very regularly so by having him involved with the exhibition design gave us a great channel of contact. DD: How has Nihei approach the exhibitions’ design? Ligaya Salazar: The exhibition design is very closely linked to the exhibition concept, which is really about the show not being a straight forward retrospective. Instead it surveys the themes in his work through the eyes of an installation. From very early on we have worked with the Yamamoto team on a design concept that would both emphasize the characteristics of the work without being too didactic. The way this has happened is that the main exhibition space is entirely open and there are no walls. The mannequins are grouped within the space so people can freely walk around. One of the main aspects of Yamamoto’s work is the fabric, so it was important that people could get quite close and see the textures and complexities of his designs. He often works in monochrome colours, so having them on pedestals behind glass won’t do anything. From the very beginning, the visitors experience was always very important to us. Ligaya Salazar: It was always meant to be an encounter between the V&A and Yohji Yamamoto, so to limit it to an exhibition space would not have made sense. What defines the V&A are those nooks and crannies of this complex building and the variety of the collections we have. DD: Do you see the two exhibitions at the Wapping Project as extensions of this show? 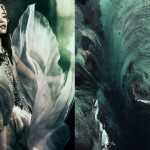 Ligaya Salazar: They both complement the exhibition at the V&A. The exhibition at the Bankside space gives us an opportunity to show the amazing photographic collaborations in a much more impressive format then we would be able to show here. The Wapping space will present a singular silhouette of his designs and will allow people to see his work in a very different way. 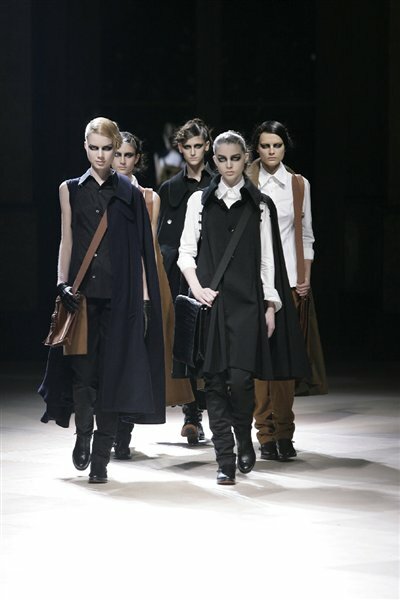 ‘Yohji Yamamoto’ will exhibit from 12th March – 10th July 2011 at the V&A, London. 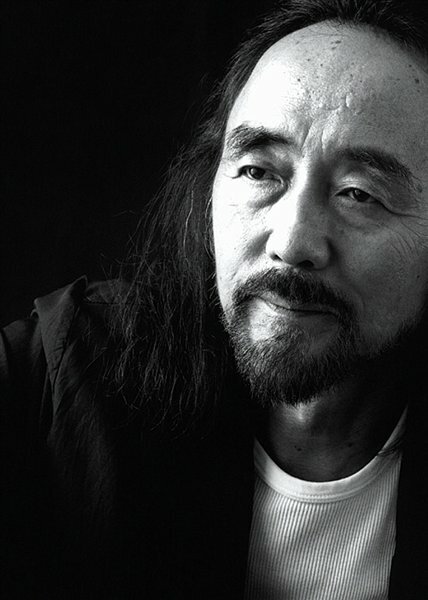 ‘Yohji Making Waves’ will exhibit from 12th March – 14th July 2011 at The Wapping Project, London. 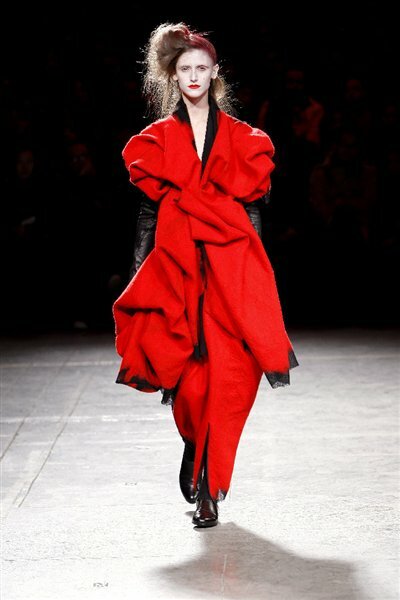 ‘Yohji’s Women’ will exhibit from 12th March – 14th May 2011 at The Wapping Project Bankside, London. 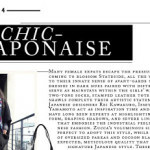 Japanese chic. Back to basics. Shanghai Dreamers by Quentin Shih are definitely not a news item, but that is never the intention of LA76 blog. 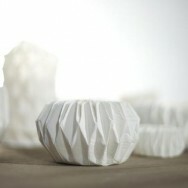 We like to select projects, photographers, homes, design series or items that at some point of life inspire or excite us. And we find Quentin Shih’s work definitely inspiring anytime we look at it. There is no better place to take advantage of photography than where the sun, the sea and the desert make your best photography assistants. We had the pleasure of doing a family portrait photography session for Capella Pedregal Hotel & Resort in Cabo San Lucas, Mexico.